We have just finished the first week of the winter school holidays here in Melbourne! These are the holidays when lots of families escape for a bit of sun in the North. We however are sticking it out in the cold! This means rugging up and getting outside for lovely long walks. We are based on the Mornington Peninsula so there are no shortage of stunning rambling tracks to spend an hour or two on. Today we visited a spot that I have been meaning to visit for some time. (We had tried some time ago but had to turn back as it was too far for my little one – today she walked for over two hours!). Bushrangers Bay is a truly beautiful spot and a place I will definitely visit again. Taking the kids out means less bickering, something that can/will/does happen if you are stuck in the house together for too long! 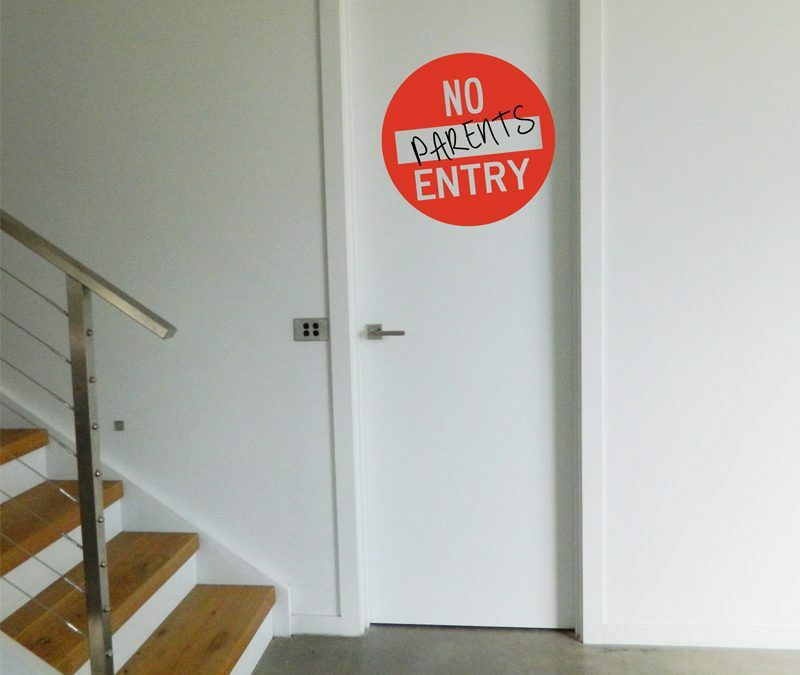 If its raining that really isn’t an option so we now place these removable wall stickers on our bedroom doors so that everyone knows whether or not to enter a room! Ha Ha!